Gustave Courbet’s explicit L’Origine du Monde, now hanging in the Musée d’Orsay in Paris, caused a scandal when it was first displayed in the mid-1860s. It even caused a squeamish Facebook to censor the profiles of people who posted the image in 2011. As the torso is headless there has been much debating on the identity of the model, but a theory has been put forward that she was a ballerina. The historian Claude Schopp was researching the correspondence between George Sand and Alexandre Dumas, he of The Three Musketeers fame, not his son who wrote The Lady of the Camellias. One does not paint the most delicate and the most sonorous interview of Miss Queniault (sic) of the Opera. Schopp, puzzled, sought out the original at the National Library of France and found that there was an error in the transcription and the word “interview” had been substituted for “interior”, meaning the letter stated “most sonorous interior” – quite different. 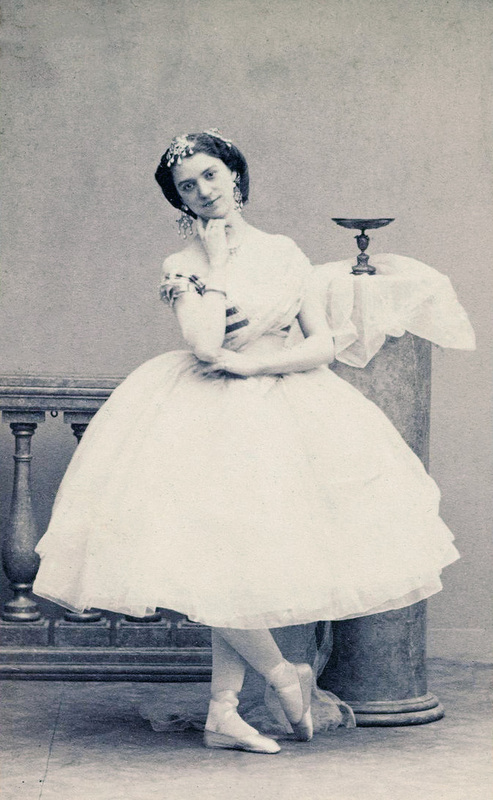 Constance Quéniaux was a ballet dancer at Paris Opera and later the mistress of Halil Serif Pasha, an Ottoman diplomat known as Khalil Bey. When Quéniaux was 34, Bey commissioned L’Origine du Monde from Courbet to add to his collection of erotica. The scholars have concluded that she must be the subject of the painting. Previously, historians assumed that the naked torso belonged to the Irish model Joanna Hiffernan, who was both Courbet’s lover and that of James Whistler. However, Hiffernan was a famous redhead. Now the world knows what Quéniaux concealed beneath her tutu.